Imidazoline derivatives can be used to treat hyperthyroidism due to their ability to make complexes with iodine. 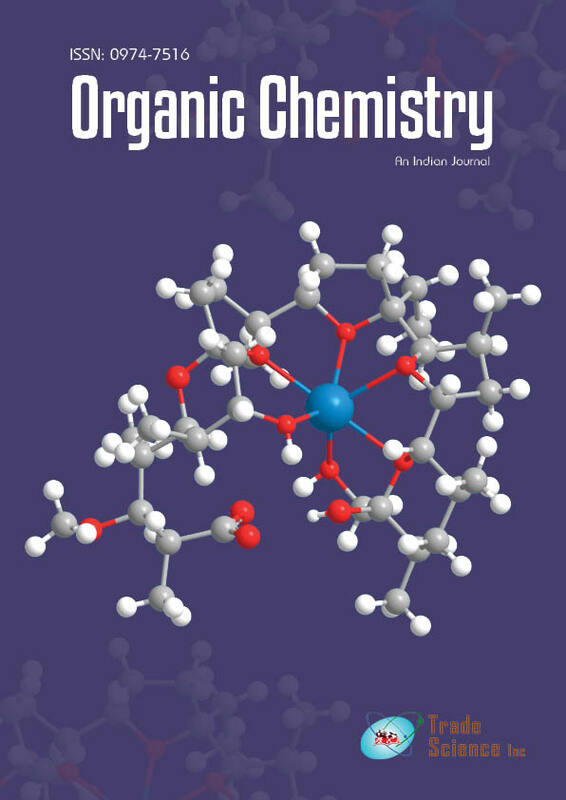 DFT and ab initio theoretical methods were used to calculate the relative stability of the molecular complexes between 3-methyl-2-thioxoimidazolidin-4-one (T) and the dihalogens IY (Y = Cl, Br, I). Stereoisomeric energy minima have been studied for thioamide system. It presents a collinear SÂIÂY geometry and was distinguished by the geometry of the dihalogen IY molecular axis located at either a planar or a perpendicular arrangement with respect to the 3-methyl-2-thioxoimidazolidin-4-one(T) plane. The results show that the planar complexes have more effective interaction than the perpendicular ones. Also,the results reveal interesting correlations of various structural and frequency features like the CÂS and SÂI bonding distances and the NÂH stretching frequency shifts with the enthalpy of complexation, the electron donorÂacceptor capacity of the dihalogen and the electronegativity of the Y atom and the strength of the interaction between the amidic hydrogen and the inner I.